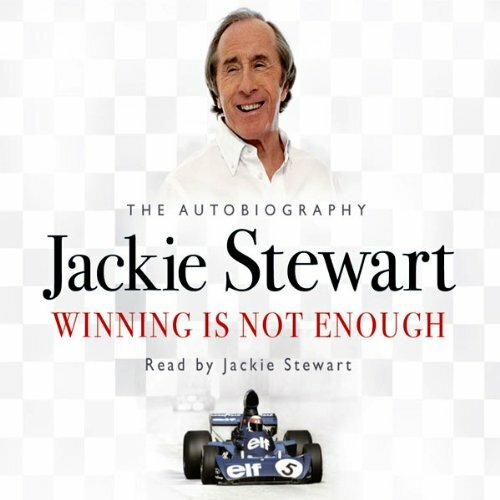 Showing results by author "Jackie Stewart"
Fiercely You is a creative, playful approach to the serious problems that women face regarding confidence and risk-taking. 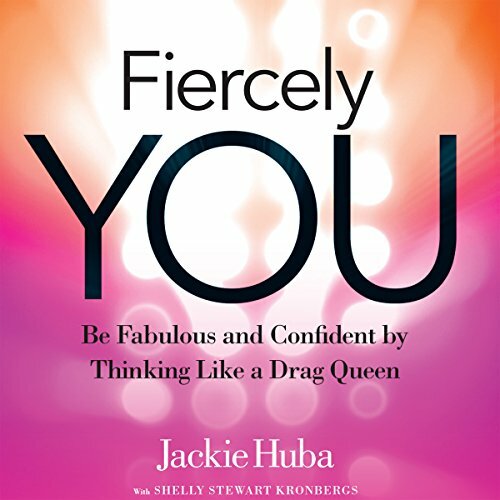 Drawing on her own experiences and interviews with the world's top drag queens, Huba offers five Keys to the Queendom that will help listeners ignore criticism and live life more fearlessly. This is not a guide to drag, it's a guide to life - but in a sense, all life is drag. As RuPaul, the most famous drag queen in the world, herself says, "We're born naked, and the rest is drag."